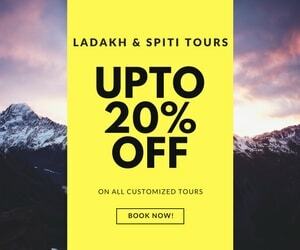 You are at:Home»Forums»Plan Your Trip to Himalayas»Travel Guides & Articles»Ladakh & Zanskar Valley»FAQ | Can I do Leh – Ladakh trip in Hatchback or Sedan? 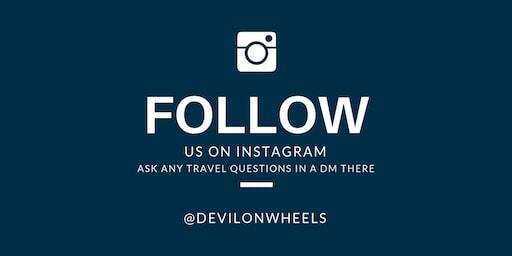 FAQ | Can I do Leh – Ladakh trip in Hatchback or Sedan? Can I do Ladakh trip or Manali – Leh Highway trip in Hatchback or Sedan? The topic ‘FAQ | Can I do Leh – Ladakh trip in Hatchback or Sedan?’ is closed to new replies.